Romania is quite often forgotten by travelers. I have to admit that even though I wanted to visit, I was only interested in Bucharest and the castles of Dracula. When I received the opportunity to spend a week hopping from one small town to another in the Neamt region I had no idea what to expect. Along with a group of bloggers, I embarked on my Romanian adventure. 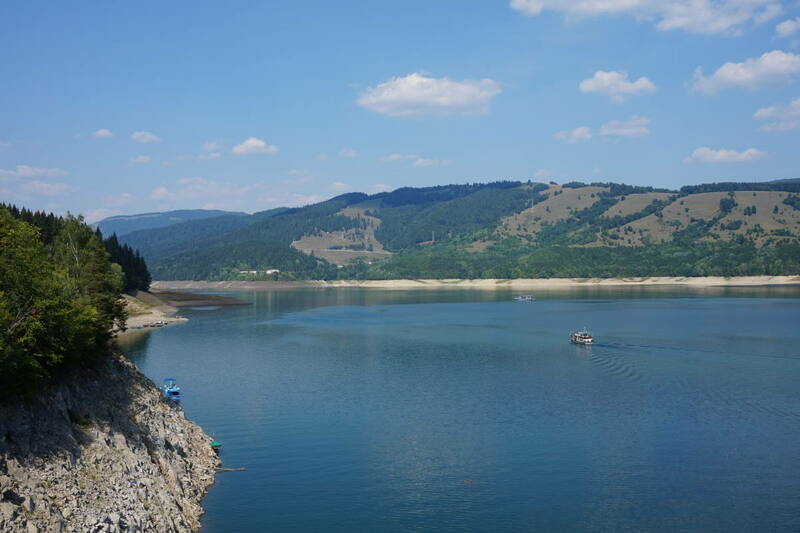 Neamt Romania – Is Romania an Underrated Destination? 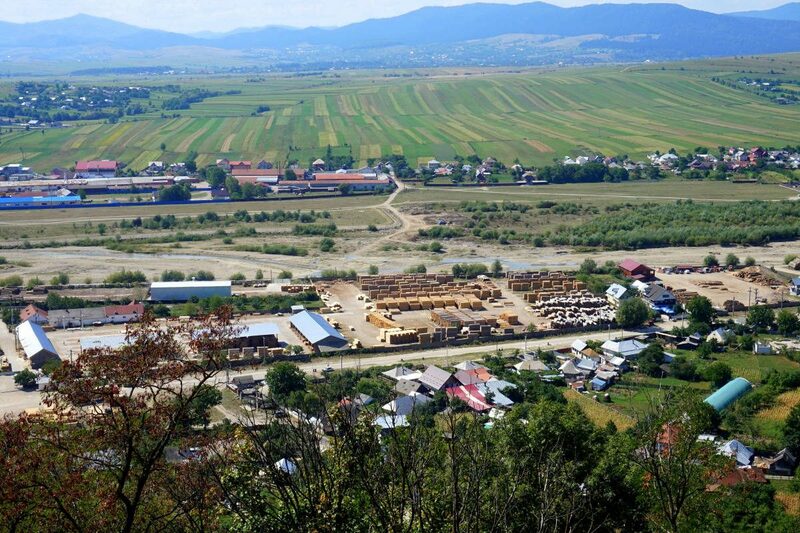 For me, the Neamt region of Romania brought back lots of childhood memories from Poland. I guess it’s not that surprising, as small Eastern European towns have a similar vibe. It was quite nice to explore some local places where not many tourists have been and in the end, I would recommend them to anyone. Here’s what I did in Neamt county. We started our trip in Roman Town, a small place near Bacau Airport. At first, we thought there would be nothing to do there. But we quickly found out that this town and our hotel, in particular, were very lively due to the extensive amount of weddings going on. For such a small town, the number of wedding ceremonies was enormous! In Roman Town, I have to say, the biggest attraction was probably us. The moment Alexandra and I walked around town with our cameras we attracted a group of local boys who just had to pose for photos with us. I have to say it was quite funny! After we had enough photos with the boys we visited an Archdiocese church. This visit wasn’t boring either as we ended up being chased away by a nun. She didn’t seem to like us playing with her cat and taking pictures. Our hotel also offered us access to spa which we couldn’t miss out on. We spent almost a whole day relaxing in the spa, exhausted from our overnight flight to Romania. After getting some rest we hopped on a big bus and drove to the Neculai Popa Museum. The name of Neculai Popa might not ring a bell and it didn’t seem familiar to me either, but his house definitely gave me an insight as to who he was. Popa was a sculptor who spent his life helping the younger generation understand the power of their ancestors by using traditional masks to educate them about the history of the region. 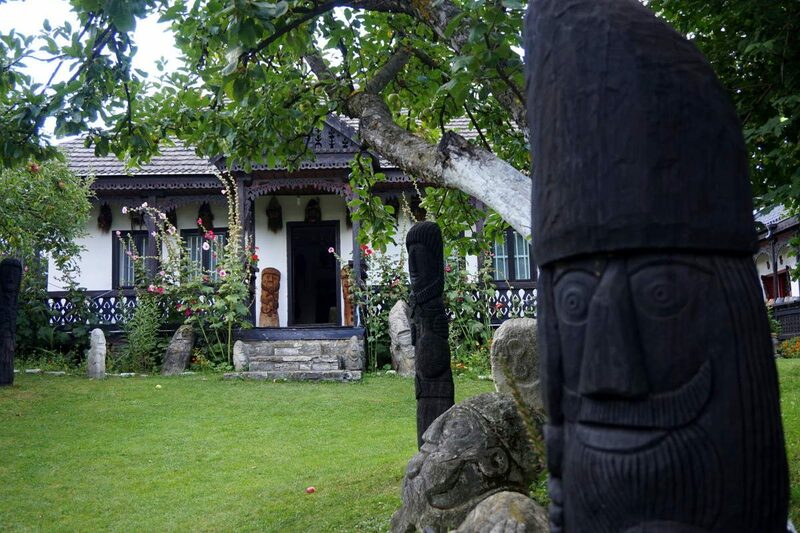 Every room of the house was filled with wooden statues and masks which made the whole place look magical. 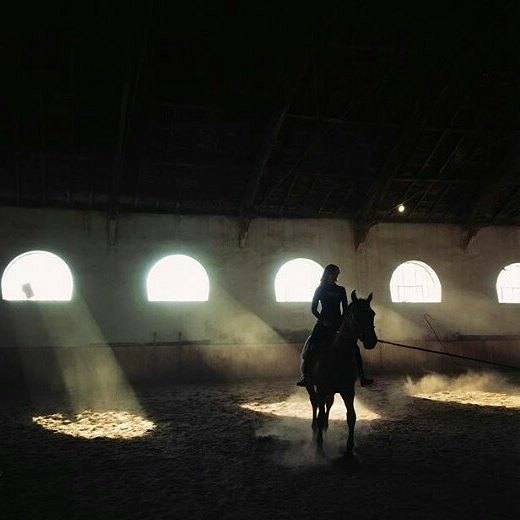 Our next stop was my favorite place – the horse stables in Dumbrava Timisesti I’ve always loved horse riding so I immediately jumped at the opportunity to go! I had never ridden a horse barefoot before but my shoes kept falling off so at some point it made more sense to take them off. As our day wasn’t full enough, we also went to see the Neamt fortress. I almost died after running up the hill, but I was very excited to see it! This citadel was attacked many times throughout history but only conquered by Suleiman the Magnificent and the Polish King Jan Sobieski. The view from the top was stunning and gave us an insight of how unspoiled Neamt county really is! We made a little bonus stop at the Neamt Monastery. 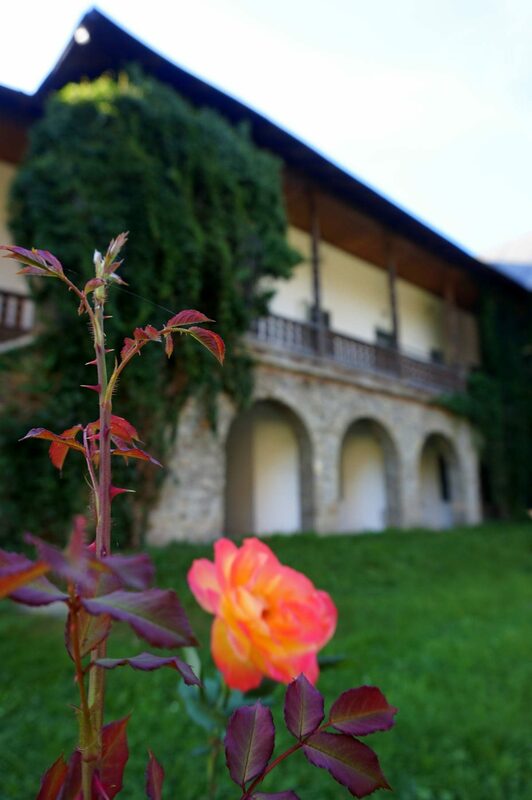 Built in 1270 it’s the oldest monastery in Romania. The place was just beautiful! Our last stop on that day was at the Dragos Voda Bison Reserve. As excited as I was to see some bison, unfortunately, all 28 of them were hiding from the sun. The reserve is a protected area, not a zoo, so if the animals don’t want to be seen then they won’t be. We walked on a 15m high bridge overlooking the area, but we still didn’t see anything. Don’t think that our visit was a failure! Each of us got a cup of palinka (traditional Romanian alcohol) and a cake. In the evening we had the pleasure of staying at a lovely hotel. Everyone was extremely nice to us and we really felt welcome. We had a chance to chill at the fireplace or on a swing next to mushroom statues – which I absolutely loved! 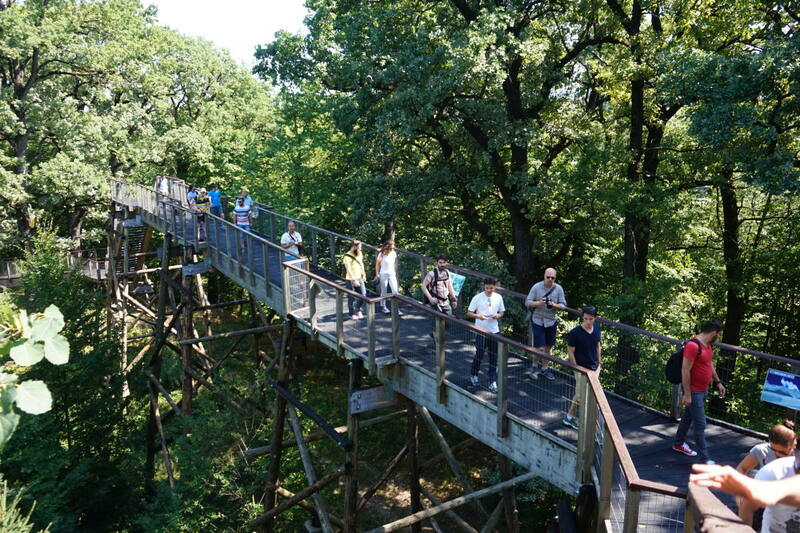 For the next part of the trip, we had the option to go hiking in Ceahlau National Park. I decided to skip because relaxing in a jacuzzi and going on mini-hikes seemed way more appealing, especially because it had rained the night before. A few others and I stayed in and enjoyed some yoga and chocolate cakes. Durau town itself is really pretty and I definitely didn’t regret going hiking as I enjoyed my relaxing day a lot! The next morning we embarked on an adventure in a minibus to meet the rest of the group. The road was curvy, but thankfully we all managed to somehow stay on it all the way to Bicaz Dam. I must say it was quite the picturesque location. The last stop on our journey was the town of Piatra Neamt, the biggest town in the region. 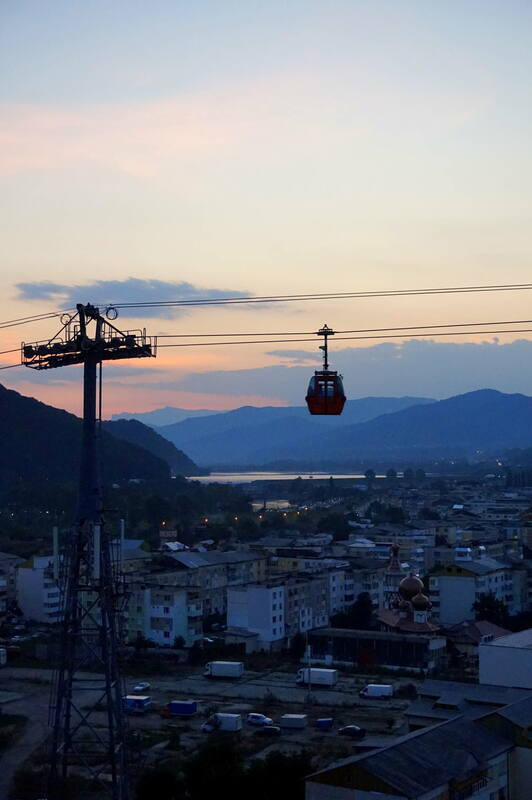 Our hotel gave us the unique opportunity to climb to the rooftop and see the sunset while waving to some cable car passengers. On the last day, we had the chance to stroll around and see everything that the town had to offer. 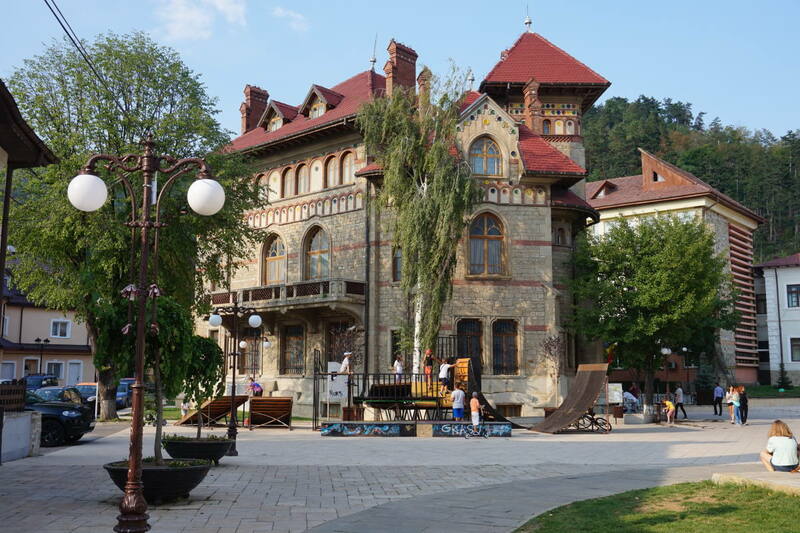 Piatra Neamt is a really cute place and its square is unbelievably lively with many kids playing around. 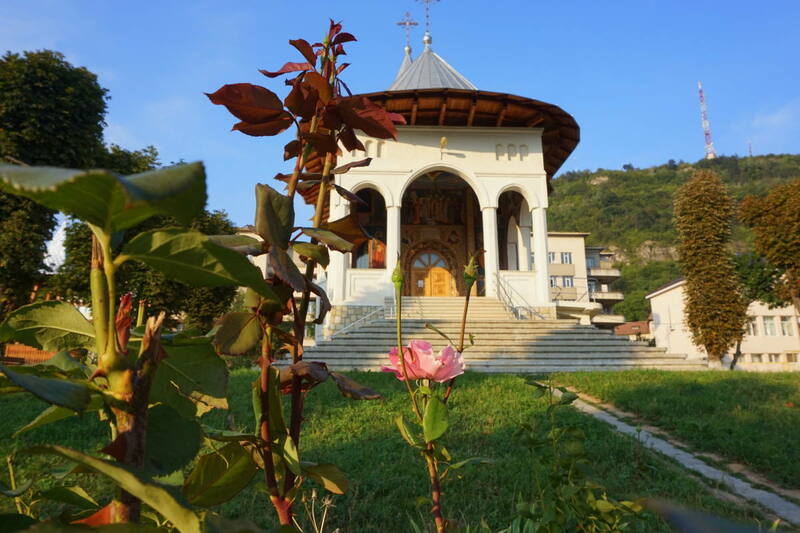 As Romania is a very religious place, Piatra Neamt has a lot of churches that you can visit. My favorite one was a little chapel with some restored mosaics that looked brand new. I must say it was quite unusual! My time in Romania was definitely memorable. 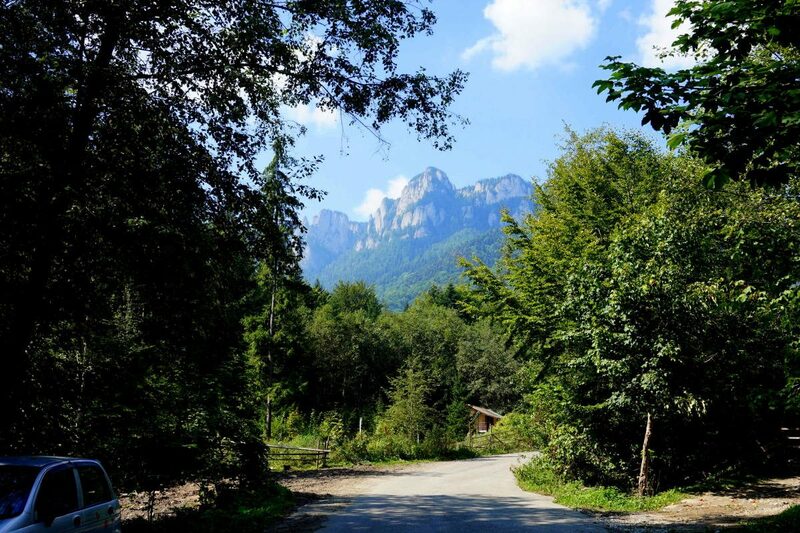 Traveling off the beaten path to places like Neamt Romania allowed us to interact with the locals and see some places that we didn’t even know existed. Trip made possible thanks to Eventur. Ah – it looks beautiful and is definitely on my list. One of my good friends immigrated from Romania to the USA and has sold me on going (hopefully, someday soon)! Did you coordinate your itinerary and the buses on your own? If so, how did you find the public transportation? She seemed to think that I would have issues without renting a car and driving. There are buses and trains to most places, so you should be fine without renting a car. Nonetheless, there aren’t too many motorways., so you can expect transportation to take longer than in Western European countries. There are no TGV lines either, but you can sleep in the train if needed. From Bucharest, you can access the Black Sea (Constanta) by train in only 2 hours (there are several trains per day) and the Prahova Valley (Sinaia, Busteni) in less than 2 hours. I had an elopement of sorts and got married in Romania some years ago. I hope to bring back the kids on my 25th anniversary. We visited Bucharest, Sinaia and Black Sea resort of Neptun (oh the slow travel days I no longer have time for!). As great and relaxing the trip was- Romanian people were the highlight of the journey! That sounds awesome! I still wanna visit the Black Sea! I definitely think Romania is underrated, but I am biased because my father’s family comes from there. I went by myself two years ago and had a great time, but I just stuck to Bucharest and Transylvania. Your pictures are great, and I agree that the churches in Romania are really special. I would also recommend Sibiu for the architecture and the great concerts during the summer. Nice handstand. Romania is beautiful and I have another reason to visit; my grand dad grew up in Transylvania. I am 1/4 Romanian and still have relatives there so I need to get onboard and freaking see the place. Your pictures are awesome. Hi, sorry if I ask, but was that some sort of promotion / sponsored trip for bloggers? In some pictures it looks like you were in a herd, which is a sort of traveling that I can’t believe any person can appreciate. It’s the furthest you can get from experiencing anything really local, from exploring, from getting lost in the beauty of a place. Instead you prefer to be escorted around like you were in a zoo. Bloggers taking pictures of themselves! I am very disappointed by this post – which however finally shed some light on the world of travel bloggers. Hi Antoine! Yes this was my first press trip as I mentioned. I did it mostly because I wanted to finally exprience it. I don’t normally go on press trips like a lot of travel bloggers do all the time. As great and relaxing the trip was- Romanian people were the highlight of the journey! 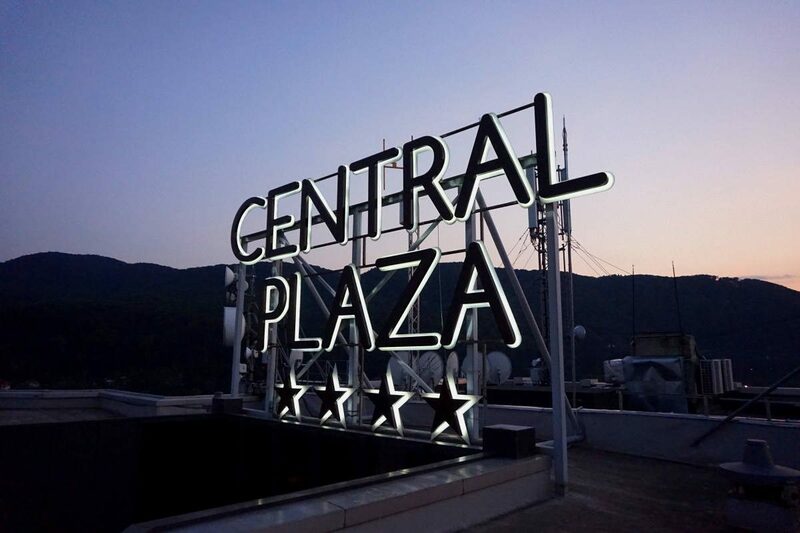 Also if in stead of waching the cord cabin from the hotel’s roof , you would have taking the cabin up to the Cozla hill , the view of the city is breathtaking – sometimes you can see Bacau ( another city at 60 km distance) and also the Ceahlau mountain ! 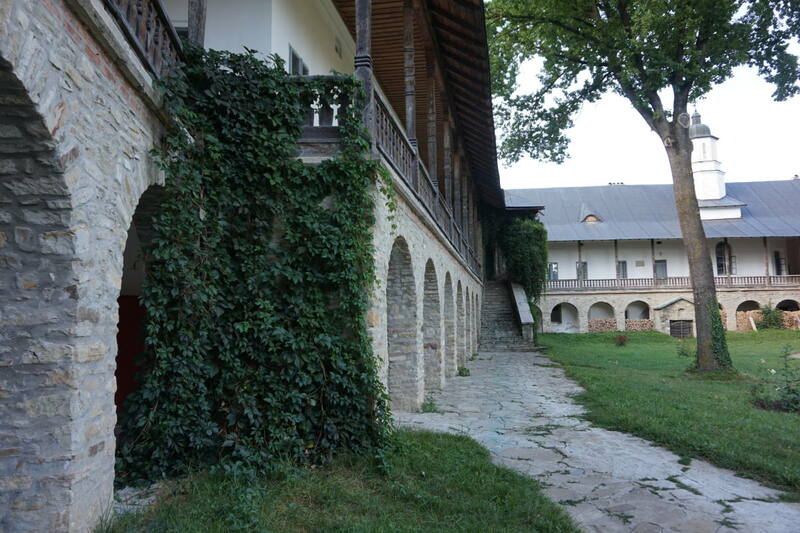 And I am suprised that you visited Neamt monastery, but you did not swing to the Agapia monastery in the way to Piatra Neamt . 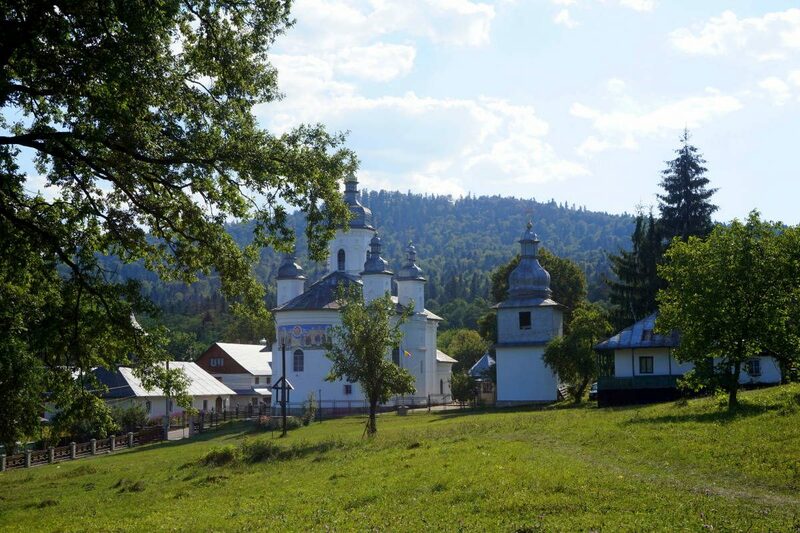 Agapia is painted by faimous Nicolae Grigorescu ,was recently restored and it is well worth vthe 20 km detour.